Where do you start with a solid brand marketing strategy if you don’t have a killer looking brand and logo? We’ve been using 99Designs for brand design to align with our brand marketing efforts after hearing about it on the Tim Ferriss Show. We are continually impressed with the quality of designs and level of Web Designers that we’ve encountered but we recently discovered 2 hacks that immediately tripled the number of designs that were submitted for our contests…and they are 100% FREE! The first one we learned was pretty obvious, the second one was an accident. Hack #1 – Guarantee the Prize, Earlier Then We Did. We worked with a designer for a new logo for our parent company and launched a Silver level campaign. It was running for 3 days and we had 40 designs that were submitted by 15 different designers but we noticed something. A number of Designers were watching our contest. On the 3rd day, 99Designs prompted us to ‘Guarantee’ the prize, therefore letting the community of freelancers know that there was definitely money on the table for the winner. In reality, we really thought this was a given that we had to choose a winner and had already spent the money but nope. We could still walk from the project if we weren’t pleased with any of the designs. Not the case so we guaranteed the prize. The watchers were now jumping on board. In the next 2 days we went from 40 designs to well over 100 with new Designers joining the contest every hour. The design process was on steroids. We eliminated, starred and provided feedback and narrowed it down to our new logo. 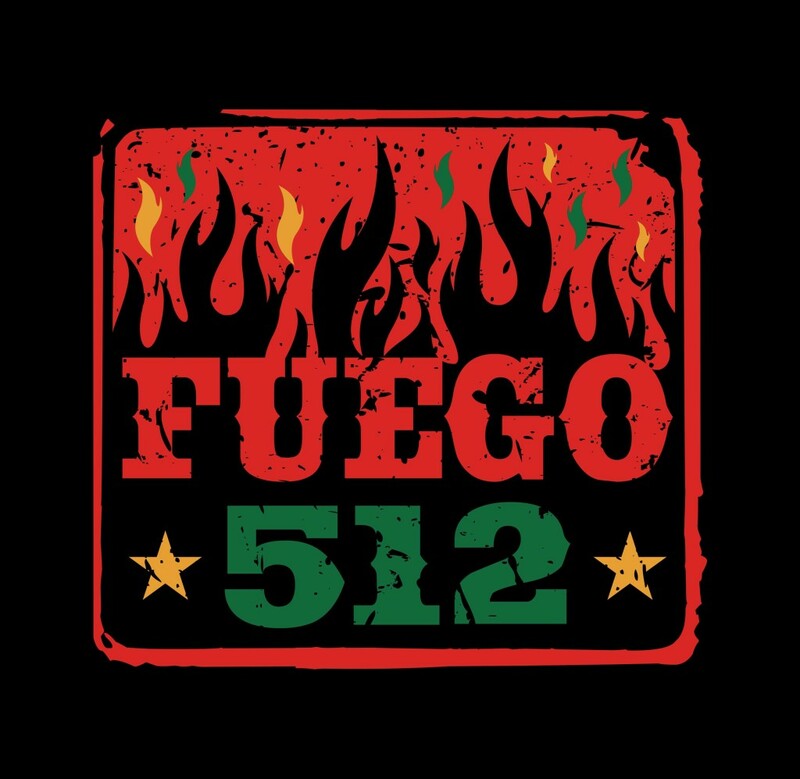 $400 and in less than 6 days the Fuego 512 logo was completed. Takeaway: Guarantee the prize after the first 24-48 hours. Keep the positive mojo and momentum rolling. We recently had our business cards redesigned and we purposely provided less direction to see how the designers would react. Don’t do this. Not a terrible mistake but we received fewer designs in the first day than we expected. The more information that you can provide about the texture and feel of your business and the audience that you want to engage with the better. We rolled out the contest and in the first 24 hours we had about 20 submissions when a Designer privately messaged us to make the contest ‘blind’. We had no idea what that was. We asked why and they responded that by making the contest blind, it would prohibit the Designers from seeing what else has been submitted and prohibit people from stealing each others work. This would insure that Designers could freely submit their work without the fear of getting their work copied. Simple enough. We chatted w/customer support and they confirmed that this is in fact the case. We asked customer support to make our contest blind and they warned us that it couldn’t be undone and be made public again. No worries, blind it there cowboy!! What else did we do? Back to Hack#1 – We guaranteed the prize! From 20 submissions in the first day to 60 design submissions on day #2 after it went blind and we guaranteed the prize. We starred, eliminated and submitted comments to our top choices and on the 3rd day the card design was done. Contest over, files delivered and money paid for a great design of a new business card. Want a get your brand marketing and logo going with a $99 Upgrade on your first design on 99Designs? Go right here to get started! What’s next? Off to the printer and who is our online digital printer of choice? It’s PrintDirtCheap.com. Use code ‘CLICK15’ for 15% off of your first order! Fast, high quality and as the name says…dirt cheap! This entry was posted in Web Design and tagged brand marketing, branding, logo design.